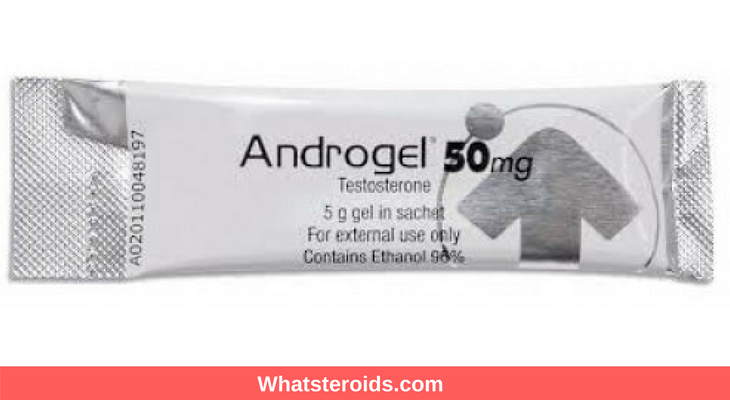 AndroGel’s primary ingredient is testosterone, a male hormone that is produced naturally by the body, and an important component for many bodily functions. 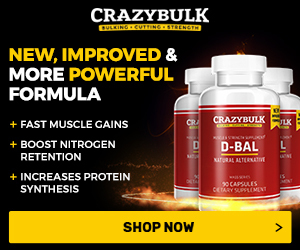 AndroGel assists the body in supplementing the testosterone level that a male body cannot produce any more. AndroGel may also be used for other purposes that may not be included in this medication guide. Men with male breast cancer (prostate cancer) should not use AndroGel. AndroGel should not be used by a female. A pregnant female that injects testosterone can cause severe birth defects in an unborn baby. At all cost, a pregnant woman should not come into contact with AndroGel, or with a man's skin where the gel has been applied. If the contact has been made, wash thoroughly and immediately with soap and water. Topical testosterone is primarily absorbed through the skin and can cause harmful effects. If a child or a woman comes into contact, Symptoms of being a male can be observed by the person who came in contact with. Or any signs of male characteristics. Older men users of AndroGel may have a bigger risk of prostate enlargement or cancer. 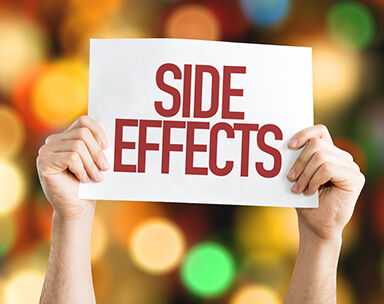 Men, aged 65 and older are advised to discuss first with their doctor about the risk of taking such medication. A young man, 18 years old and below, should avoid getting in contact with AndroGel. Proper compliance is needed if one will use AndroGel. One should follow the doctor’s specific instruction. Directions on the prescription label should also be followed. The exact amount of AndroGel should be used at all times, as prescribed by the doctor in charge. AndroGel should only be applied to the shoulders and upper arms that can completely be covered by a short sleeve T-shirt. Wash hand appropriately with soap and water after every use. One should keep in mind the health hazard that other individuals may have if they get to have a skin contact. Adequate protection should also be given to another person. Avoid skin-to-skin contact at all times unless necessary. Testosterone gel should be applied to a dry area of the skin after taking a shower. Give at least 5 minutes of drying time before putting on clothes. One should also avoid showering, swim or bathing for the next 2 hours after applying the gel. Treated areas of the skin should be covered adequately to avoid other people being exposed to it. 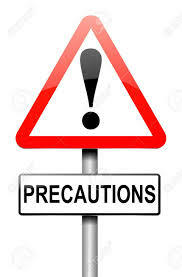 If the inevitable happened, inform the person to immediately wash the infected area with soap and water. Regular blood testing is required for individuals using AndroGel. To ensure the benefit is maximized with the medication, AndroGel should be applied regularly. The prescription should be refilled before the medicine runs out completely. The Androgel should be stored in a cool and dry place. The Androgel should be applied immediately in case of a missed dose. If the time for the next dose is near, skipped the missed dose. It is not advisable to use the extra gel to make up the missed dose. Medical attention is needed in case of overdose or calls the Poison Help line at 1-800-222-1222. Androgel may be flammable, avoid using the gel near an open flame. Do not smoke until the gel has completely dried on your skin. High blood pressure - a severe headache, blurred vision, pounding in your neck or ears. A blood thinner (Coumadin, Jantoven, warfarin) and others. There may be other drugs that may interact with testosterone. It is always advisable to discuss issues with a doctor.